Knaggs Guitars announced the release of their second Signature model – the Doug Rappoport Signature Kenai – a classic single cutaway guitar featuring a solid Mahogany body with curly Maple top, BWB purfling over Ivorized natural Maple binding, set Mahogany neck with Rosewood fret board, Knaggs’ newly designed Pearl block inlays and Morning Star, Grover 3-on-a-side tuners and their proprietary 2-in-1 bridge/tail piece. Pick-ups are Seymour Duncan’s SH-2N and 78 B. 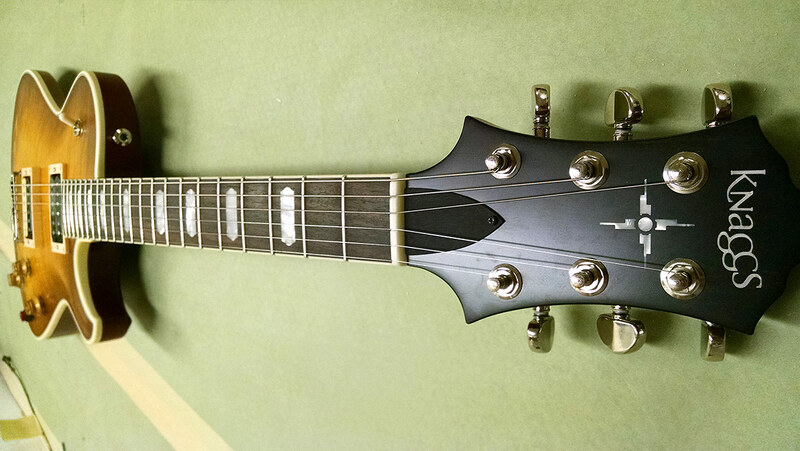 Options include T1 Maple tops, finger board binding, Ebony fret board and Gold Hard ware. 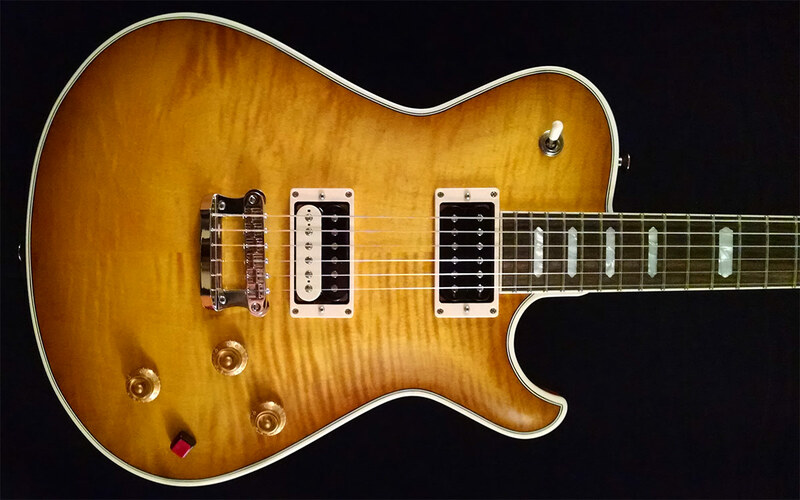 Doug Rappoport said: “Knaggs Guitars, to me, is a perfect combination of classic, tried and true formulas with brilliant, innovative designs. They have been a huge part of helping me to evolve and define my own sound. I’m very excited and happy”. 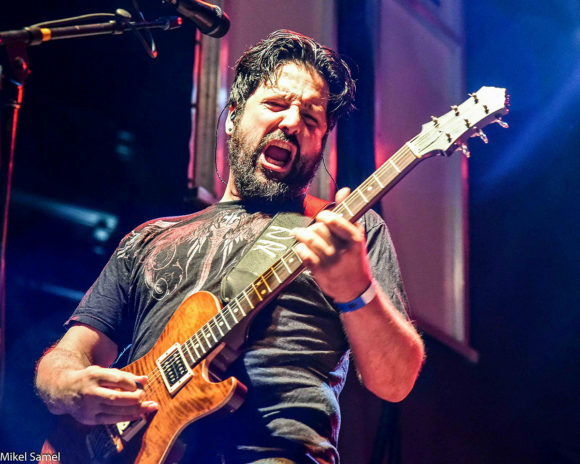 Peter Wolf, Knaggs’ VP of Global Sales & Marketing added: “Doug is one of the most skilled players of our time with a tremendous following. We are honored he has chosen us to provide him with the instruments to compliment his talent and style”. Joe Knaggs and a small dedicated team of skilled guitar makers have been carving a niche for themselves in the World of high-end American made guitars in just a few short years. Artists using Knaggs Guitars live and in the studio include Steve Stevens, Larry Mitchell, Billy Morrison, Pete Thorn, Javi Vinas, Federico Navarro, Pablo Olivares, Tyler Tomlinson, Richard Barrett, Ben McLeod, Michael Mchenry, Jimi Haha, Mick Hayes and many others. The company recently celebrated its 5th Anniversary.